I’m adding this map real quick, and I have a bigger announcement related to it soon. 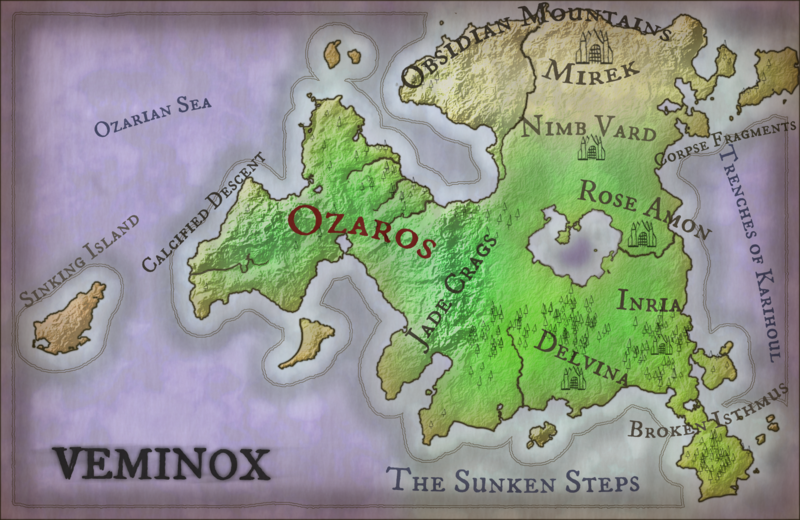 But this is the completed world map of Veminox, the world where the Tragedy of Veminox takes place. You can see more about that at the top bar. All of these locations will be explored with time, but as you can see if you’ve been reading the story, we haven’t gone far beyond the northern quarter of the land, with Mirek and the Gorung Desert beneath the Obsidian Mountains. The big news about Veminox is imminent! I love the idea of the map from Veminox! It helps me a lot to situate myself with the Chosen, as I’m with them on this queso, lol! Thank you, Shane! 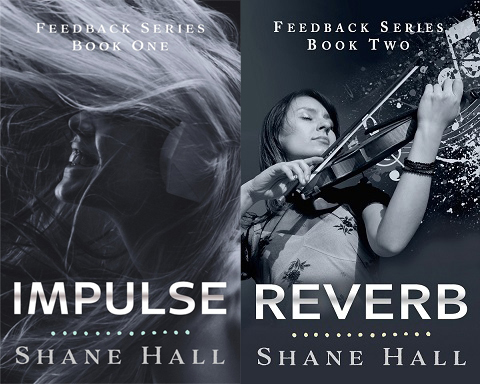 © 2019 Shane Hall. All rights reserved.